My internet became nonexistent when I went to upload my picture last night, and I was too exhausted to try to get it working, so here is yesterday’s picture. I nanny for a 4 year old and 18 month old, so of course handprints are all over anything glass. The morning light was hitting this one and it caught my eye so I snapped of a few pictures while I waited for the boys to wake up. 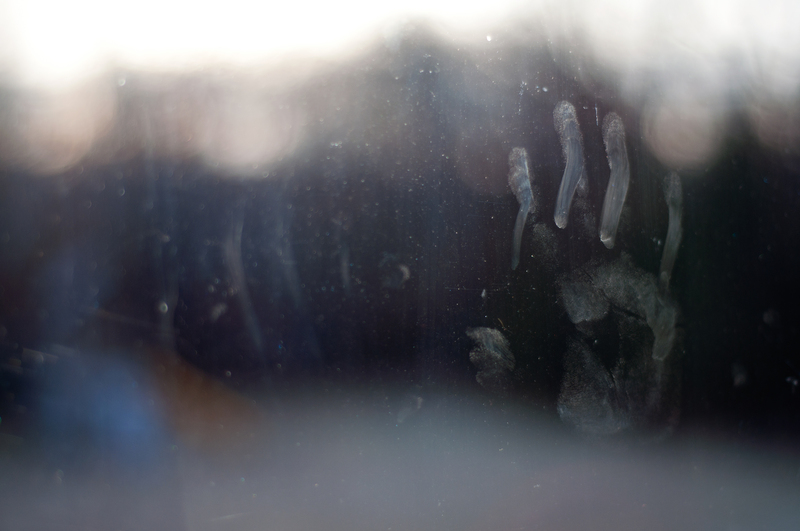 This entry was posted in 366 in 2012 and tagged bokeh, children, depth of field, dirty, glass, hand, handprint, kids, light, morning, nanny, photography, project 366, window by Abigail Thompson. Bookmark the permalink.